Home Althea Korea Beauty Cosmetics Review Skincare Sponsored Get Ready with Althea Korea! Get Ready with Althea Korea! 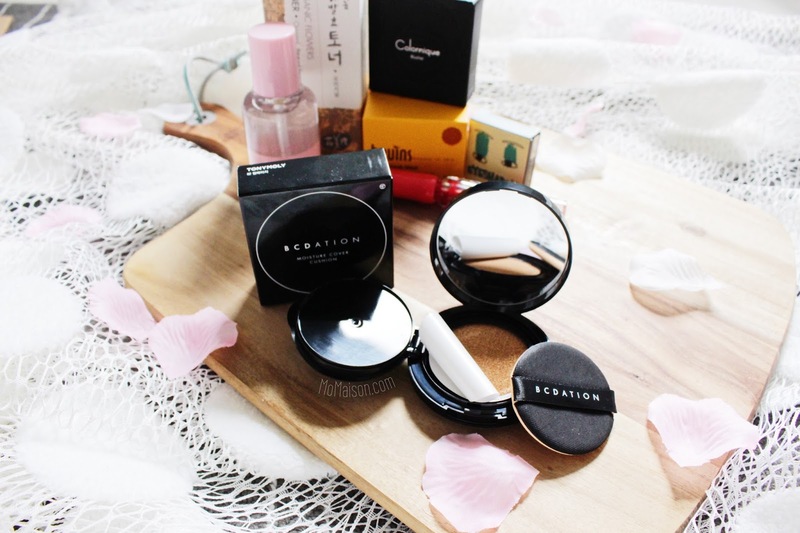 Do you love the highly raved K-beauty and skincare? Althea Korea, is South East Asia's largest online Korean beauty store with the lowest prices shipped directly from Korea. And this is their 'Get Ready with Me' box which was selling for SGD 36.80 with a product value of SGD 139 and has since been sold out. It's crazyyyy!!! How can they sell them at such good prices?? I'll be "unboxing" this box and do a brief introduction of the products included here! 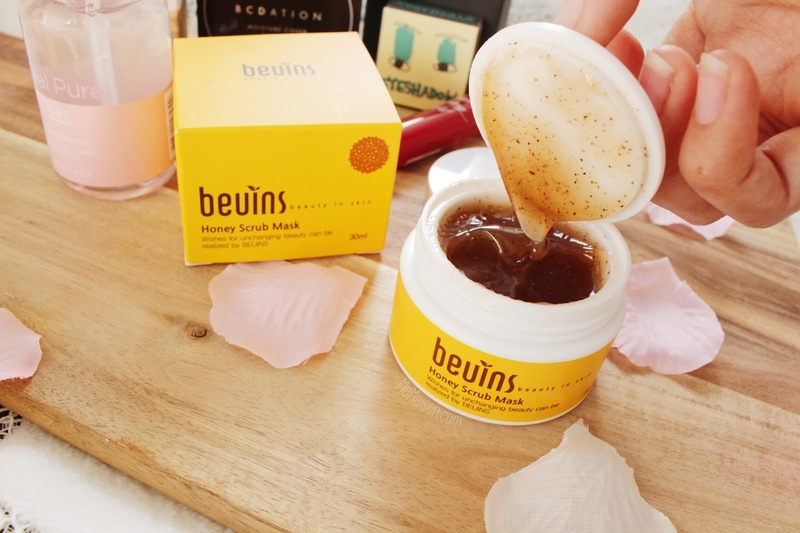 To start your day, exfoliate your face with this honey scrub mask to remove dead skin cells and any residues left on your skin for the perfect make up canvas. Infused with Manuka Honey and fine walnut powder (no microbeads!). The retail price for this is SGD 16. After exfoliating, you can boost and enhance your skin for a flawless complexion with this! There is no need to wash it away. Has a combination of AHA and PHA, which provides mild and healthy keratin care. It's to be used like a toner; after cleansing, gently pat onto face with a cotton pad. The retail price is USD 7 (~ SGD 10*). 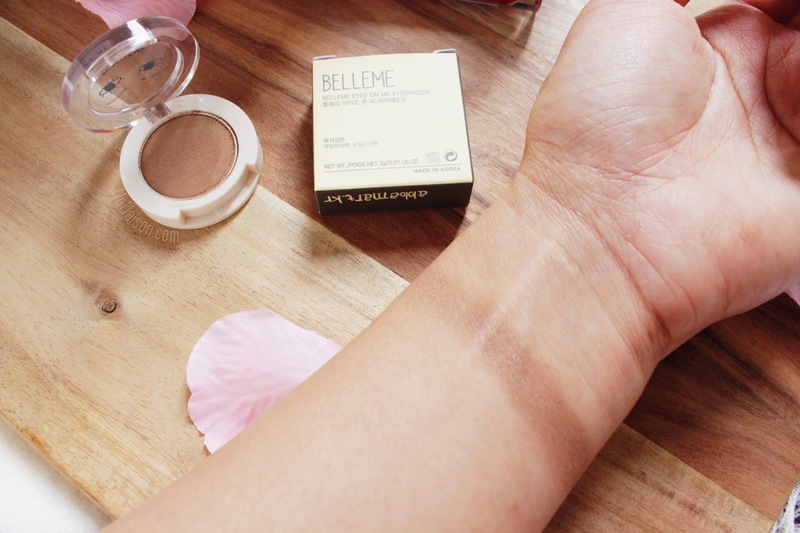 High SPF, PA+++, moisturizing and amazing coverage cover cushion? Yes please! The formula is enriched with moisturizing agents which helps create a glowy and dewy base, making your complexion look healthier & younger. I am so sad it doesn't offer a shade in my skin tone. I can't use it! It is too fair for me I probably look like ↓ if I wear it out on the streets... The retail price is SGD 9.90. An eyeshadow for any kind of look, any occasion. The eyes are the window to the soul and this neutral hue is bound to attract all the attention to your eyes. 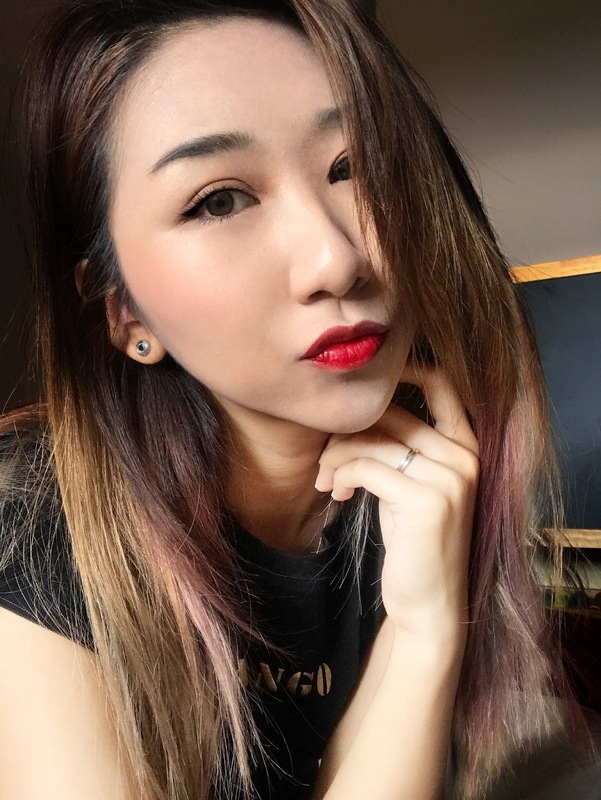 Natural-looking and perfect for an everyday look. It has enhanced blendability and lasting power. Who doesn't love a makeup that would last you through a night of partying? The retail price is SGD 10. If there could only be one makeup product in the whole world, this would be my second choice after lipstick (why? because rosy lips and cheeks make one look perky and healthier. 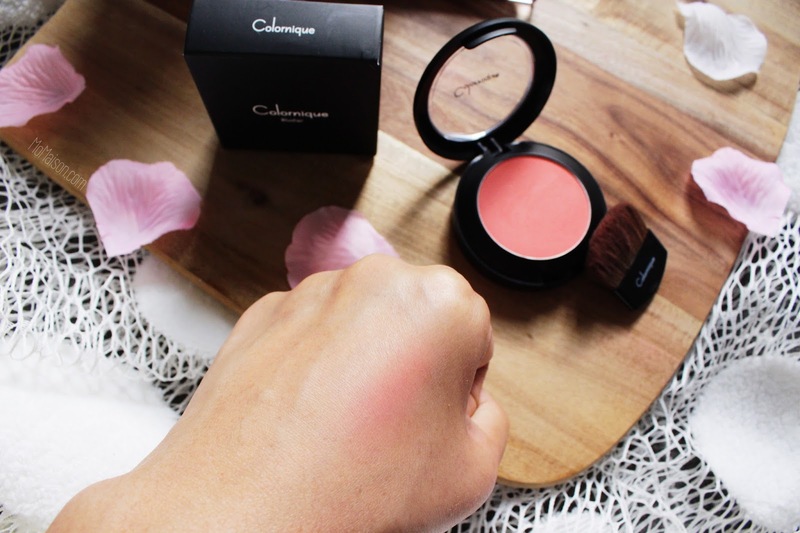 Lipsticks can be used as cheek tints but blush powders cannot be used as lipsticks. Amirite?) So flush those cheeks! The retail price is SGD 11.50. 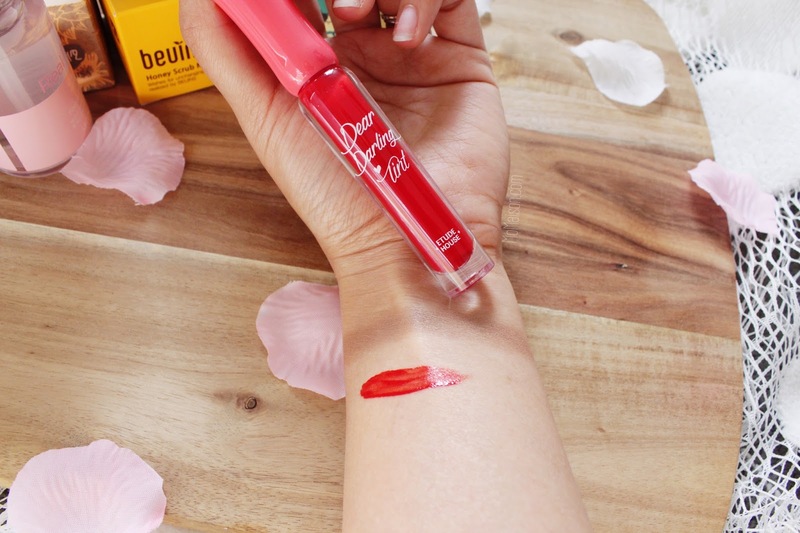 And last but not least, a fruity orange red for your lips to finish the look! The color is long lasting as the pigment content in this is doubled! Also contains Pomegranate and Soapberry extracts that has moisturizing effects so your lips won't dry up. The retail price is SGD 7. Disclaimer: I did lighten the rest of my body a little so the fairness of my face with the Tonymoly Cover Cushion doesn't pop right in your face hahaha! 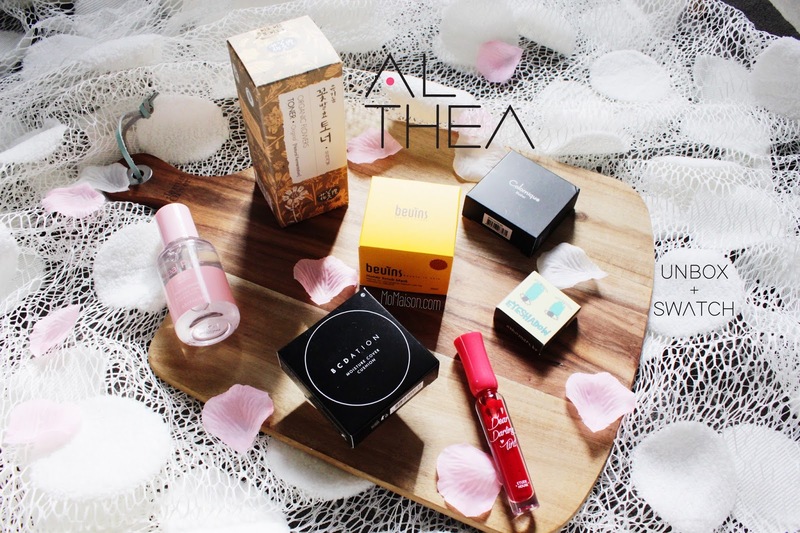 How do you like the 'Get Ready with Me' box from Althea Korea? Check Althea Korea crazy low prices (compared to market price) out now and follow them on Instagram @altheakorea if you are a Korean beauty and skincare junkie like me! They are giving SGD 10 FREE CREDITS to new members! And ship to 200+ countries worldwide FREE with a minimum spend of USD 50 when you shop on the US site, within SG delivery is free with a minimum spend of SGD 29. 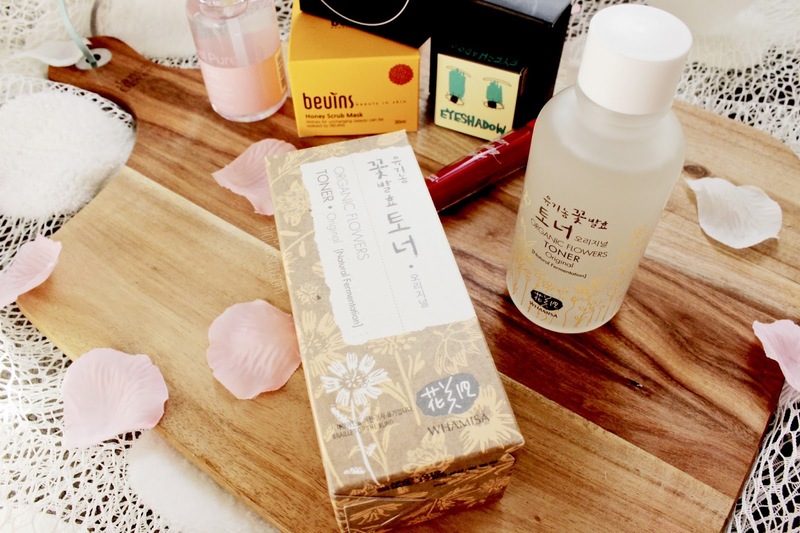 Fret not if they do not sell what you're looking for or does not ship to your country etc., as I will also be introducing another fantastic K-beauty/skincare international shopping site on another post. Stay tuned! *Conversion as of date of publishing. Pixie Anis here. Thanks for sharing! Btw, free shipping for worldwide shipping is USD50 on us.althea.kr ;) By the way, loving your product shots. Thank you for letting me know and for the kind compliment :D I have added the information into my post :) Have a lovely weekend!